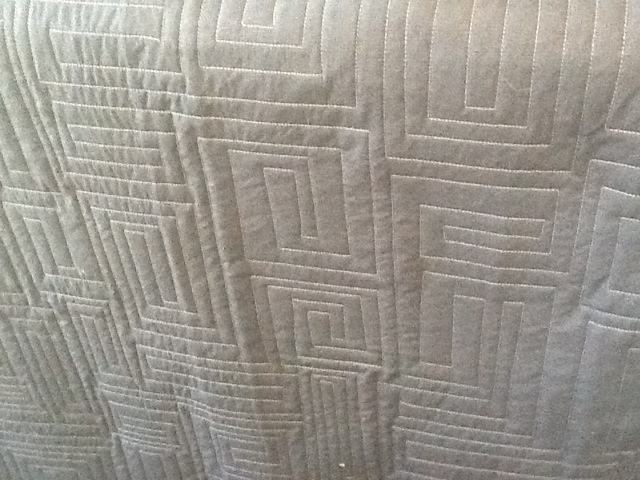 I have drawn this pattern a lot, but this is the first time I have ever quilted it. I love it. And it was the perfect choice on the T- shirt quilt for one of my very favorite boys.